Craig Klatzco has been a Lincolnwood resident for 30 years, and Craig’s family businesses, Novelty Golf and the Bunny Hutch at Devon and Lincoln, have been a part of Lincolnwood for over 70 years. Craig was a Paramedic in Village of Northfield for 13 years and worked with the Assistant Village Manager. Craig and his family have a long tradition of community service in Lincolnwood, including working with the Lincolnwood Chamber of Commerce, Friends of the Lincolnwood Library, the SD 74 PTA, and many youth sports leagues. Craig served on the Lincolnwood Public Library board for 8 years, and was elected as an independent Village Trustee in 2013. Craig believes in being open, honest and respectful, and serving the interests of all members of the community. 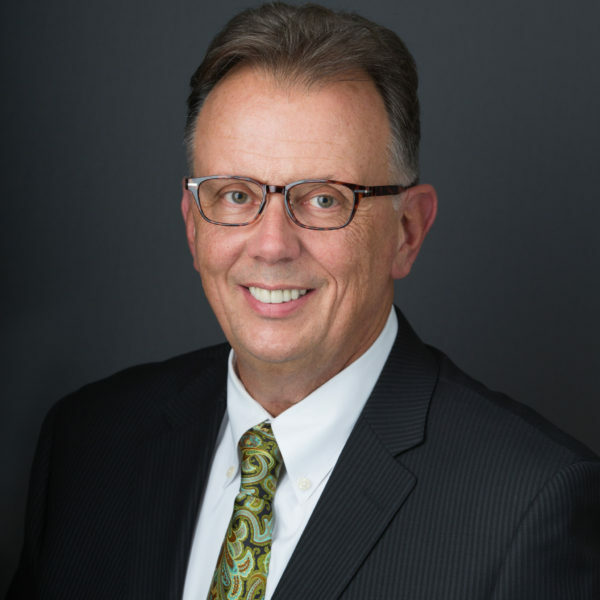 If elected, Craig’s experience, education, knowledge, insight, and enthusiasm, will help to continue improving the Village of Lincolnwood for all of its residents. 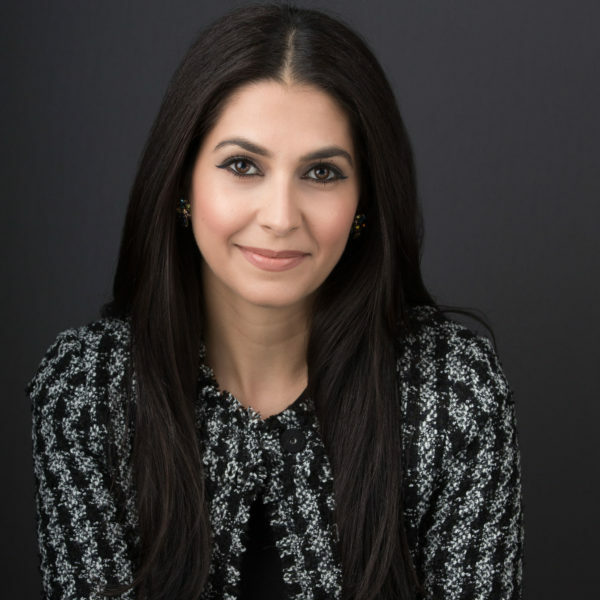 Atour Toma Sargon is a first-generation Assyrian-American. Atour grew up in Lincolnwood, graduating from Niles West High School. Because of her strong roots in Lincolnwood, she and her husband chose to live here and raise their two young children. She currently serves on the PTA Executive Board as First Vice President, chairing and sitting on multiple committees. She volunteers with the SD74 school district regularly and attends community events and activities in Lincolnwood. Atour volunteers at various Vote Assyrian events which promote civic engagement through registering members of the Assyrian community to vote and introducing them to candidates who are running for office in their community. Atour received her bachelor’s degree from the University of Illinois in Urbana-Champaign and earned a Masters in Public Policy from Northwestern University. She has extensive law firm management experience. Atour believes in having transparency in government, in celebrating diversity, in increasing economic development, and in having a government that is representative of the people it is serving. Jesal Patel has lived in Lincolnwood since he was just 4 years old. He resides at the same address today as when he moved here nearly 40 years ago. Jesal attended the district 74 schools and grew up working as a caddy at the Bryn Mawr country club. He attended Loyola academy for high school and is a graduate of Indiana University’s business school with a Bachelor of Science degree in Finance-real estate. Jesal has been with his wife Kate for over 25 years and has three young children. Jesal’s business, Patel Realty, is located in Lincolnwood and specializes in residential and retail real estate sales and investment. 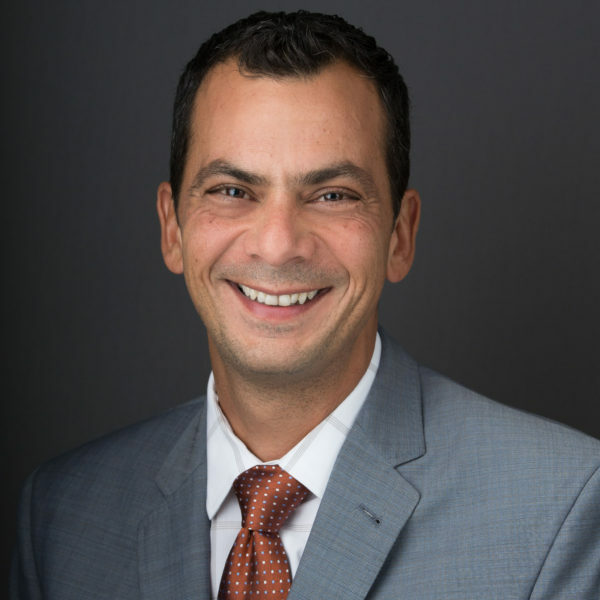 Jesal has been a Trustee in Lincolnwood since 2007 and has served as Board liaison to multiple Village committees and boards while also serving as chairman of the finance committee and the committee on ordinances, rules, and buildings. Jesal also has been selected to serve as a volunteer advocate for the shopping center and hotel industries. In his role he visits Springfield and Washington several times per year to meet with state and federal legislators to provide local perspective to the lawmaking process. His vast experience and knowledge along with his obvious passion and ability make him an excellent member of local government. Instrumental in replacing all Lincolnwood street lights on our secondary streets to LED. At no cost to residents and saving the village on our electric bill. Assistant to the Assistant manager Village of Northfield.